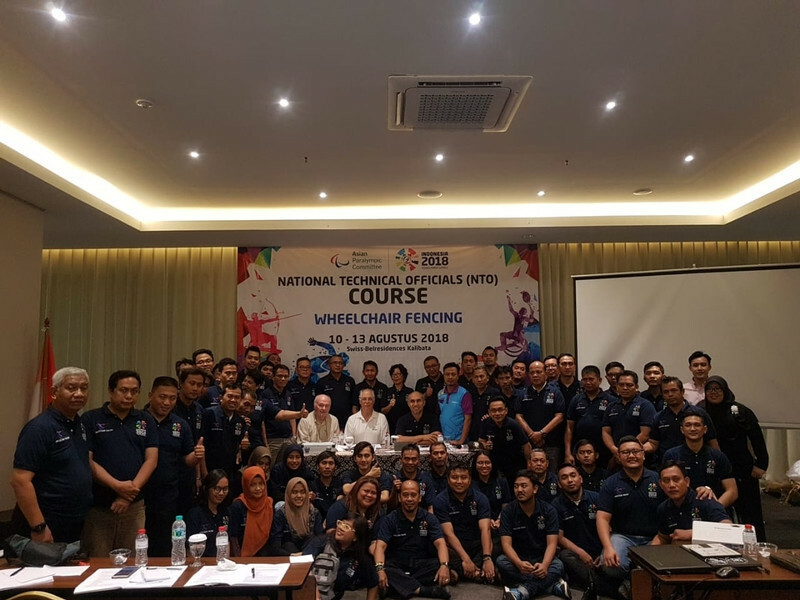 Around 70 technical officials and referees participated in training prior to the International Wheelchair and Amputee Sports Federation (IWAS) Wheelchair Fencing Asian Championships in Jakarta. The training was aimed at attempting to deliver a legacy for the competition, which will take place in October in Indonesia's capital. It was hosted by IWAS Wheelchair Fencing's Semi-Committee chair Peter Huggins, and Referee Commission head John Moss. "Everyone who attended was enthusiastic and very keen to learn, which was great to see," said Huggins. "I would like to thank the Local Organising Committee of the Asian Para Games for their work in helping to organise the seminar. "I am excited to see the national technical officials and referees in action in October." The seminar took place over three days, with a focus placed on the rules and regulations in epee, sabre and foil competitions. Participants were tested on their knowledge of the IWAS Wheelchair Fencing referee licence B examinations. A total of 12 referees passed the test, while national technical officials received certificates of attendance. The training also involved assessment of weapon checks. 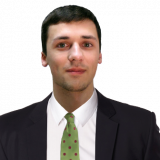 "Training sessions like this are so important for the future of wheelchair fencing in each country we go to," said Pal Szekeres, the IWAS Wheelchair Fencing Executive Committee's chairperson. "The result is that we have more national technical officials and referees to help build the level of the sport after a major Championships has been and gone." The Asian Championships are set to run from October 7 to 11.